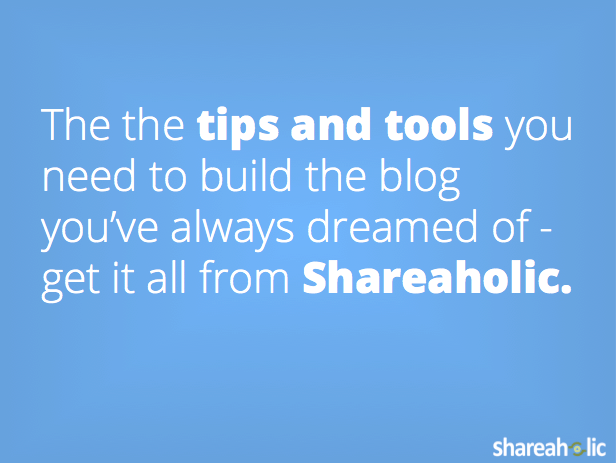 Never Miss a Thing From Shareaholic! We’ll send you an email once a week with stories about content marketing, social media and native advertising you’ll be thrilled to read. In other words, we’ll never send you anything we wouldn’t be really excited to read ourselves. Don’t miss out! Sign up here. PS: Don’t worry. We won’t share your email with anyone. We hate spam too.